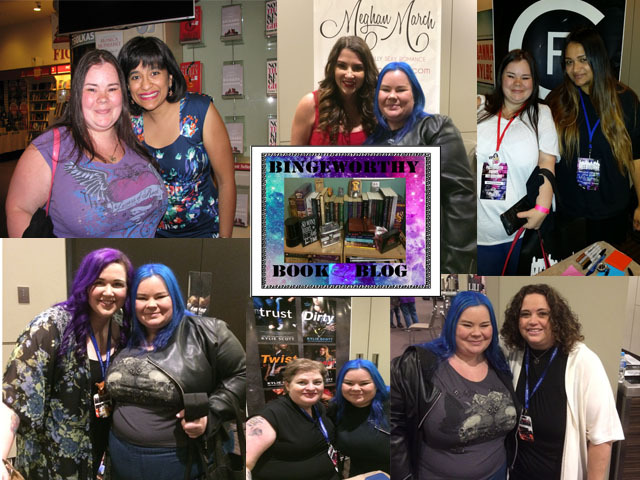 Welcome to Bingeworthy Book Blog and thank you for checking out the site. It’s still under construction at present but I thought I’d put out a welcoming post. A little about me : My name is Rhianna, although I’ll also answer to Rhee, Kit or Kitty (names bestowed upon me by my nieces and nephews who had trouble saying my name when they were younger).I’m a single mum with an eight year old son and I’m an avid reader who has wanted to start a book blog for the past two years and finally decided to just jump in full throttle and go for it. So to start with I’m going to try posting once a week, talking about the books I’m currently reading or anticipating getting my hands on. Hopefully, later down the track, once the site’s fully constructed I’ll be able to post up some author interviews and cover reveals. Now for a disclaimer: while the books I review and talk about are books that I found bingeworthy and wanted to devour in one sitting, books that I fell endlessly in love with, I can’t guarantee that you, the reader, will think the same.